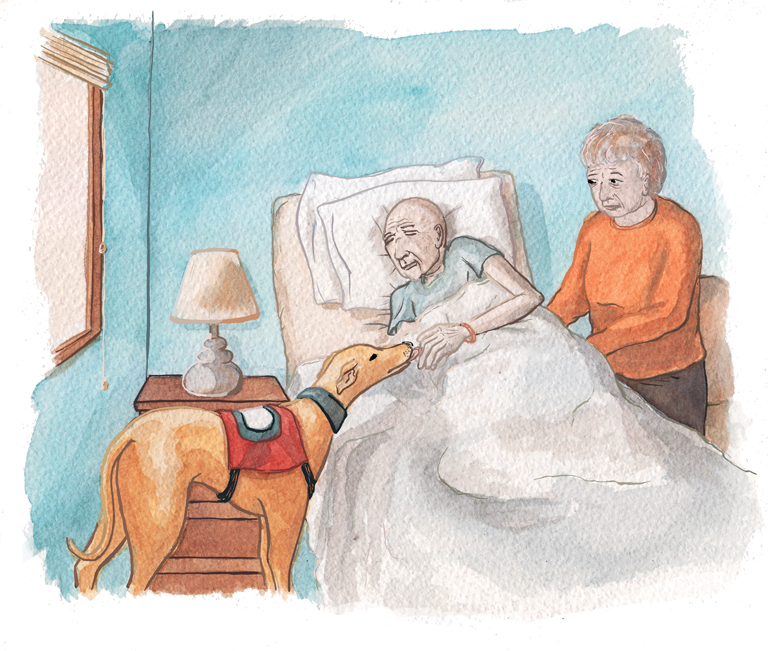 Last month, I created a series of illustrations and illustrated text for The Humane Society of the United States’ member publication All Animals. I was amused when I spotted the issue in the wild while waiting with my dog at the vet’s office last week. 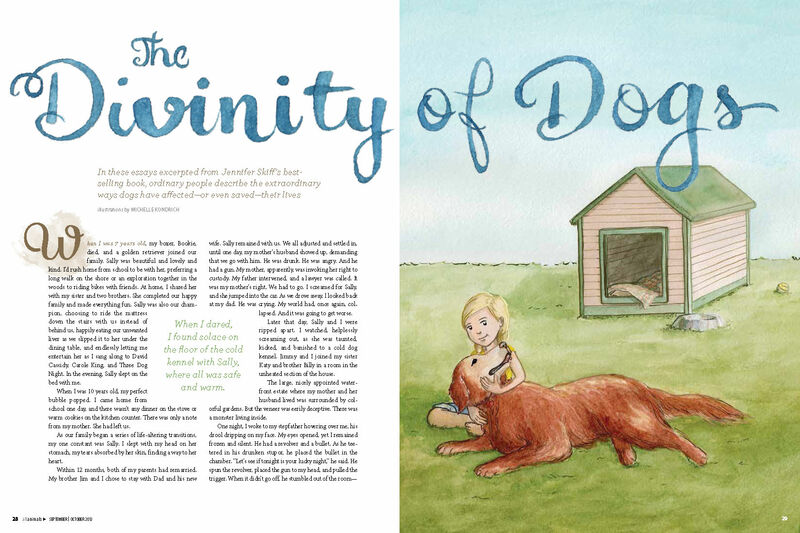 The article was titled “The Divinity of Dogs” and I was tasked with illustrating various stories about the divine nature of the authors’ dogs. Below you can see all of the illustrations as they were laid out in the magazine. These were a pleasure to work on especially since, as a kid, I loved drawing animals – dogs especially – so drawing the various breeds of dog was good fun. Although, drawing the boxy body of a rottweiler walking towards the viewer was a serious challenge. 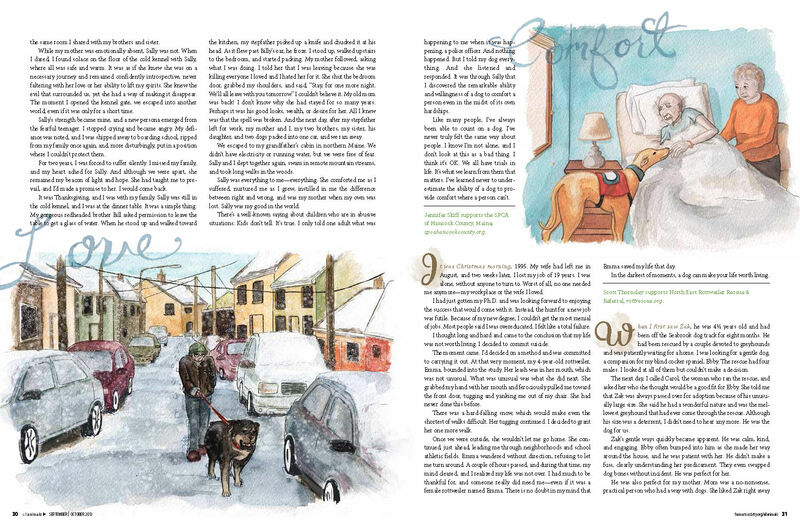 In the middle of a wonderful Icelandic vacation with my husband, I was commissioned to create a cover illustration and an interior illustration for the September 2013 issue of The Writer’s Chronicle. 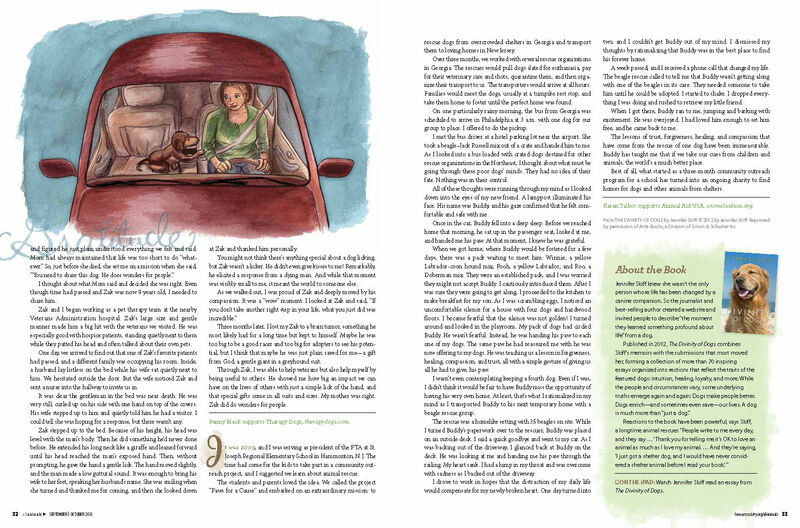 Both of the articles I was illustrating were centered around poetry which was lucky since I’m married to a poet (Chris Kondrich, if you’re interested in poetry). Above is the cover illustration for an article titled Re(in)fusing Heaven, a story about “poets with a sense of the unknown.” Below is how the illustration looks as the cover. 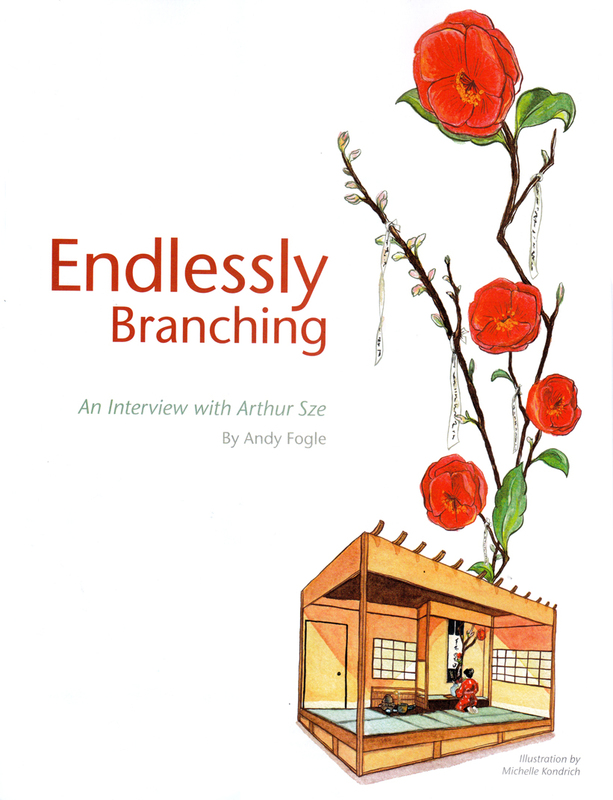 In addition to the cover, I did a half-page illustration for an interview with poet Arthur Sze titled Endlessly Branching. 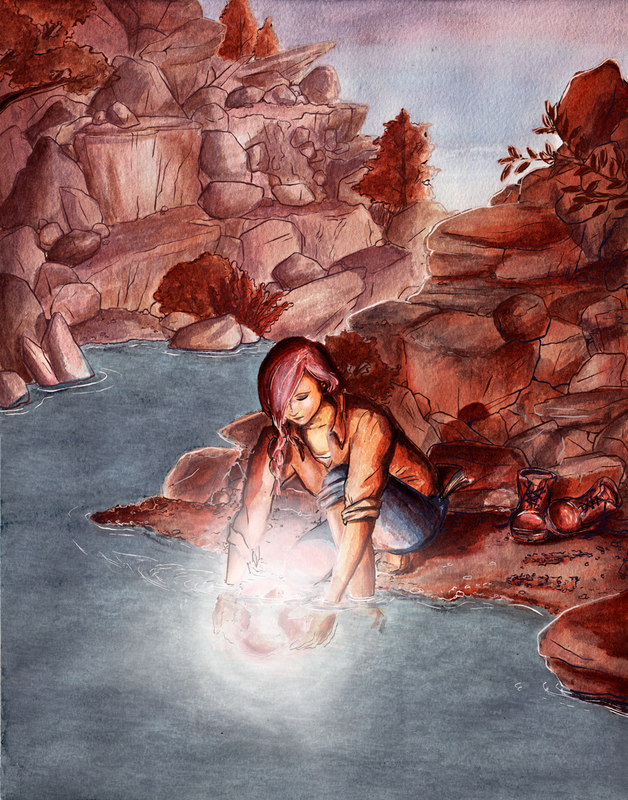 Below is the final illustration and the version in the layout. Thanks to AD Sara Flood! As always, you can find prints of my work in my print shop. After learning about The Creative Action Network’s Recovering the Classics project, I decided to contribute my own book cover. I haven’t worked in book publishing much but I would love more opportunities to do cover illustrations. 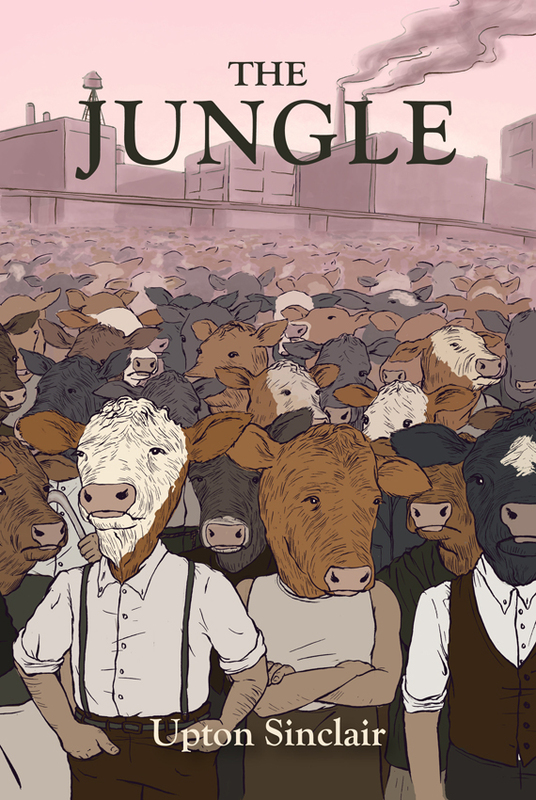 Obviously, the book I chose from their list was THE JUNGLE by Upton Sinclair. It’s a book I read in high school, but reread for the occasion. I’ve always been interested in food-related issues so I was excited to read it again, especially because I could better understand the other social issues it addresses than I could in high school. The great thing about Recovering the Classics, is that you can buy, not just the print of the book cover, but you can order a physical copy of the book with the cover you like. Mine is still pending review (probably just for another day or so) but you can buy the book with my cover here. 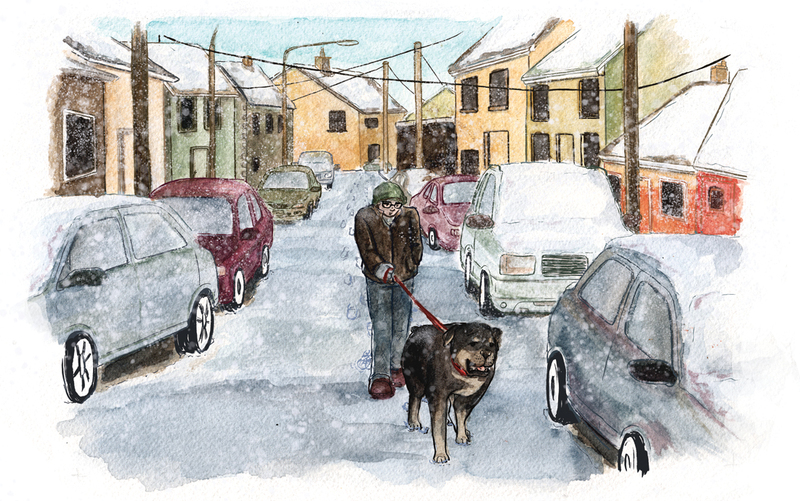 I’ve also got a print of the image without the text in my print shop. You can see that below. I was very surprised when I showed a color comp of this piece to some fellow illustrators whose opinions I really trust, and they encouraged me to stick with the digital painting. I had planned to use watercolor here, but ultimately they were right. 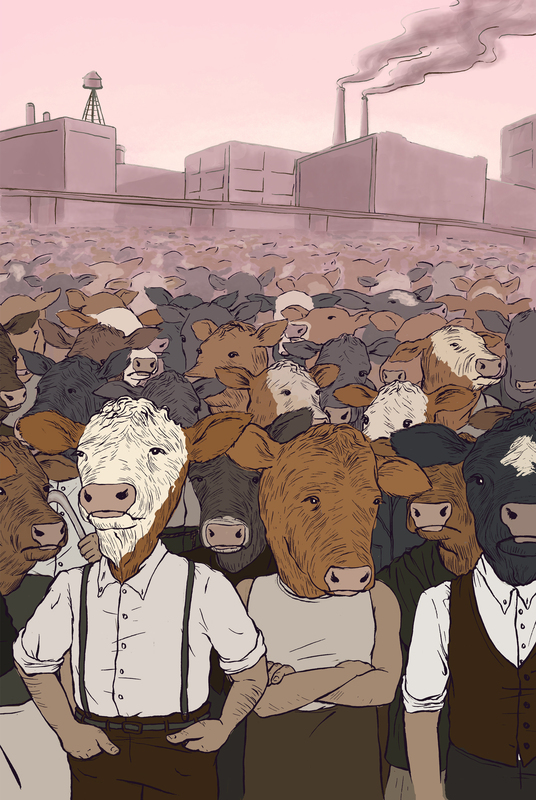 For this image and what it was (a book cover) the flat style really did work well. I also think that my color choices have been improving since I switched to physical painting. I’ve done so many color comps in advance of the paintings that it seems my digital instincts have improved. It’s nice to know that I can easily switch between the two mediums without losing my own artistic identity. Also, I wanted to apologize for the relative silence on the blog the past few months. 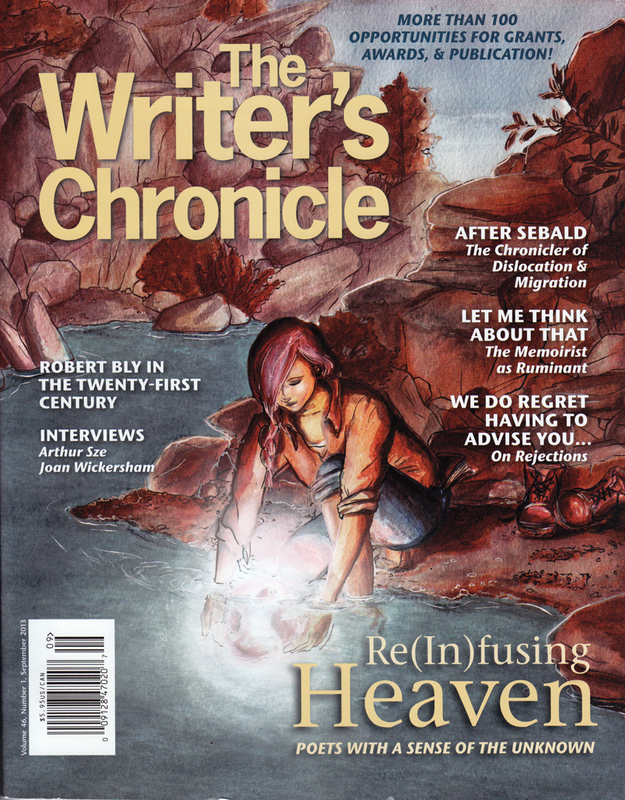 Fortunately, it’s because I’ve been super busy with lots of projects that I haven’t been able to share yet including work for The Writer’s Chronicle and The Humane Society of the United States. So thanks to everyone who is still following my work!